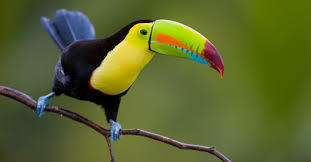 The Manuel Antonio National Park in Costa Rica is one of the most biodiverse parks in the World. 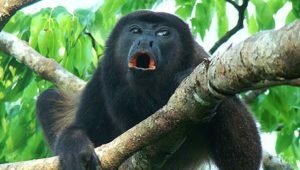 Often you may encounter Monkeys, Sloths, Birds, Iguanas, Frogs and many more. The Manuel Antonio National Park is about 3 hours away from the San Jose, which the Capital of Costa Rica. 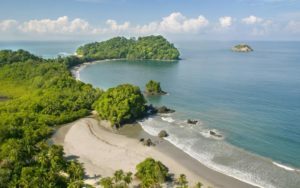 There are several ways to get from San Jose to the Manuel Antonio National Park, such as bus, private van, short flights, and a rent a car. The Manuel Antonio National Park was established in 1972. It is the smaller of any Costa Rican national park. The Manuel Antonio National Park receives over 150,000 visitors annually and is famous for its gorgeous beaches and beautiful hiking trails. Forbes listed the Manuel Antonio National Park as the world’s 12 most beautiful national parks. Costa Rica takes great pride in keeping the national park clean and safe. 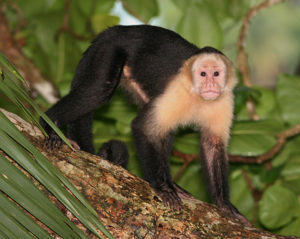 The Manuel Antonio National Park contains four beaches: Manuel Antonio, Espadilla Sur, Teloro, and Playita. 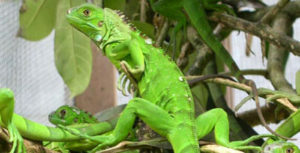 An incredible 109 species of mammals and 184 species of birds can be found in the Manuel Antonio National Park.